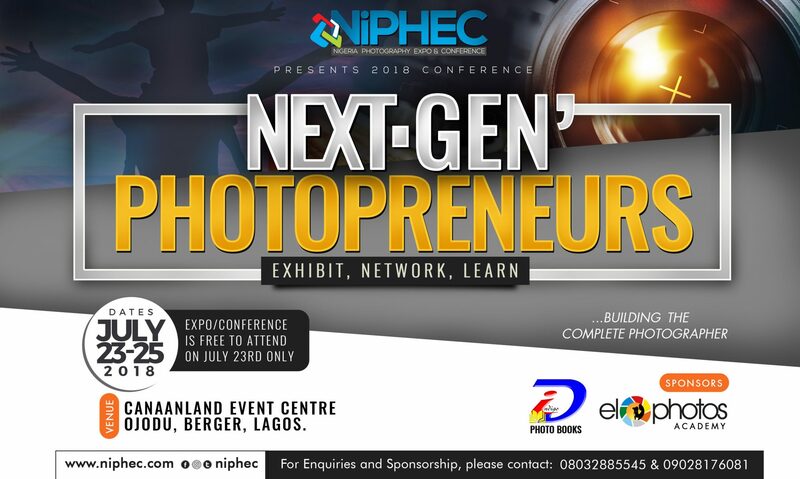 Here are a few tips that will make your experience at NiPHEC 2018 worthwhile. Make sure your badge is in plain sight while browsing Exhibition booths. Take advantage of show specials, discounts and sales where they are truly bargains. Leave the show a little early to avoid long lines for buses and cabs except you’re using Taxify or Uber to get yourself home. Identify if your objectives were met and if the cost of attending the trade show has had a positive long-term effect for you and your business. Evaluate if you had not attended the trade show, what would have been the cost and time to achieve the same amount of business. If you planned your attack, you will be confident in knowing the time you have spent at the show was worthwhile. Start making plans to attend your next networking & learning experience. I have never been a photographer, but i hope to be in this conference, in order to start on a good note. I hope people like me have a place in this conference? this year’s conference is going to be highly explosive compare to last year. all thanks to Eloes Photos. I am a PRO photographer based in Akwa Ibom State. How possible can i attend this conference??? I am very mush intested. Do you use to give certificate of attendance? Thank you for all the information shared. And well done for the packaging and preparation for NIPHEC 2017. Is this fortcoming niphec seminar for canon users alone?